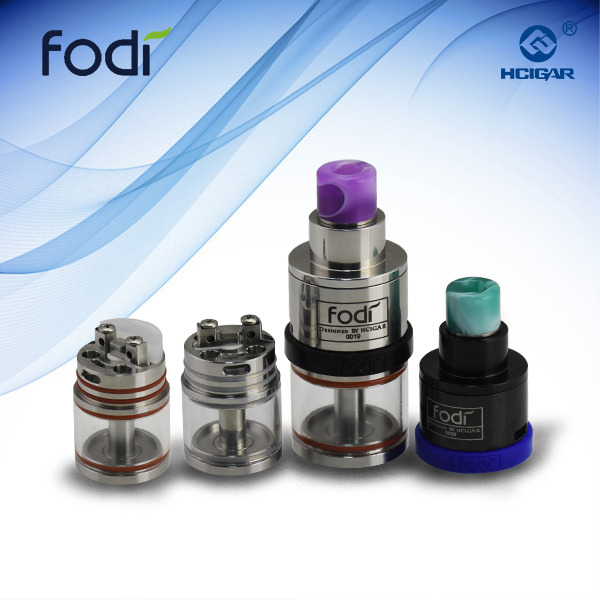 5 drip tips in set! 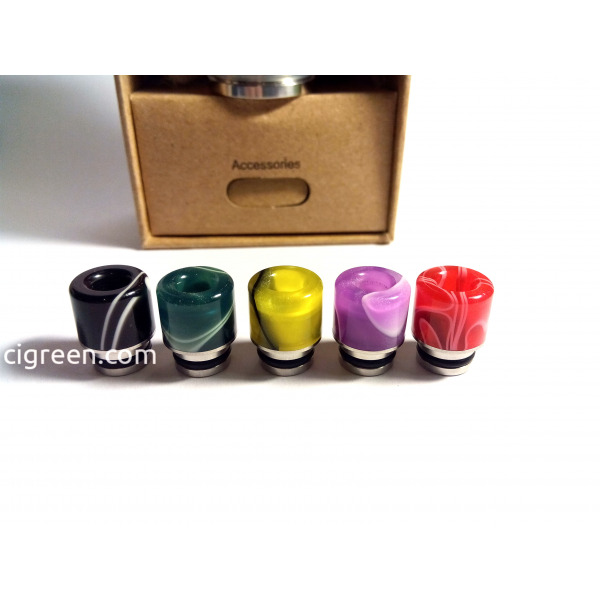 - red, green, purple, yellow and black! Available only from us! 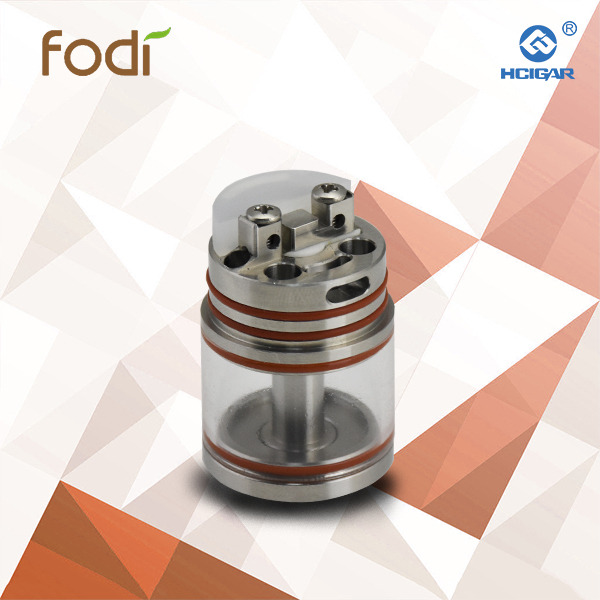 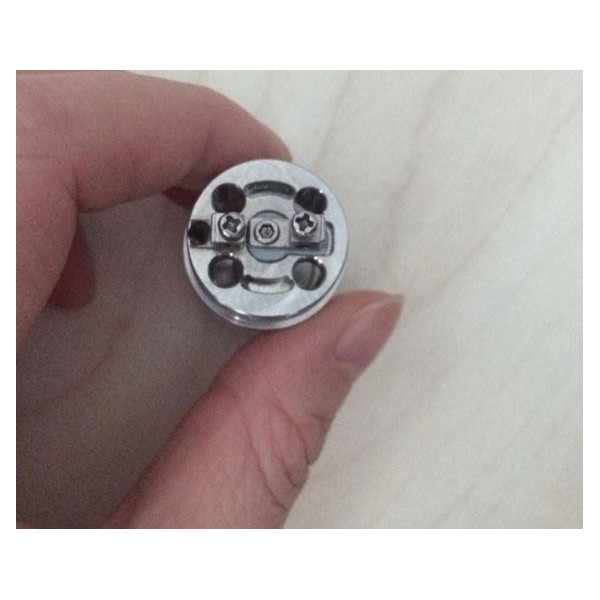 Airflow Control and Bottom Inlet Struture make the air flow more fully and vape more uniform of the heating wire. 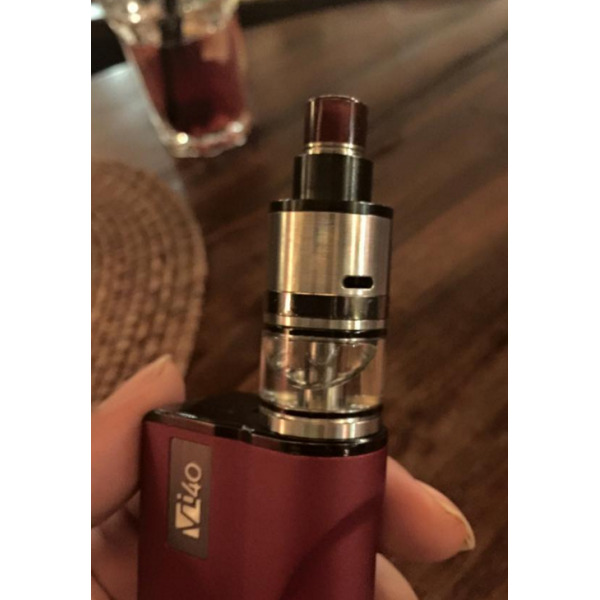 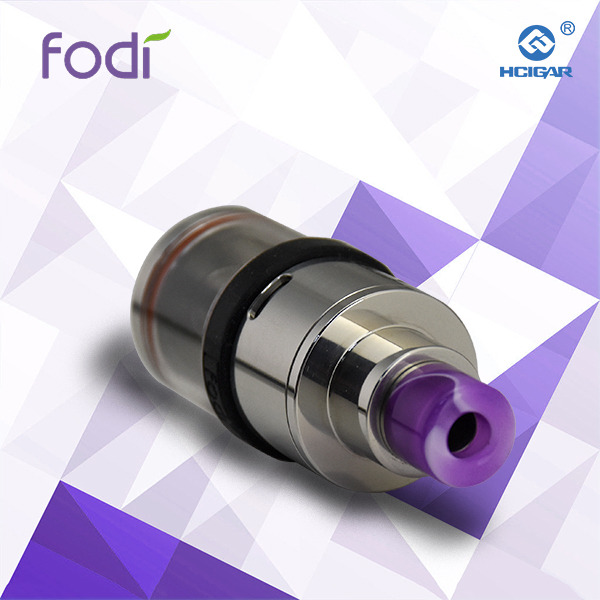 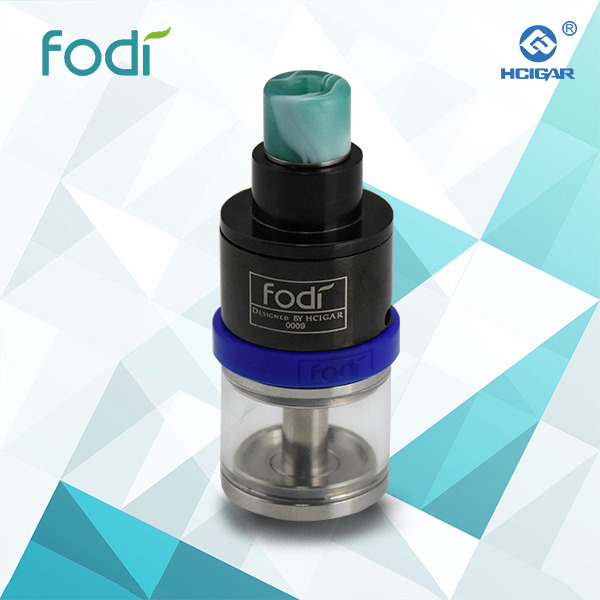 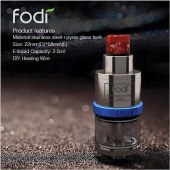 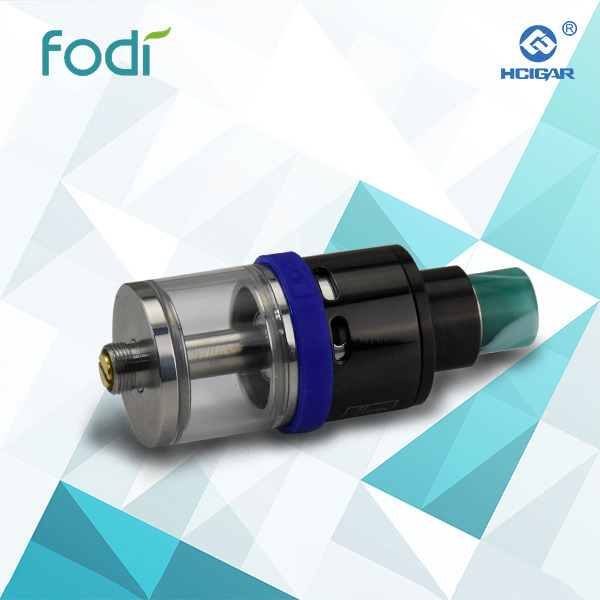 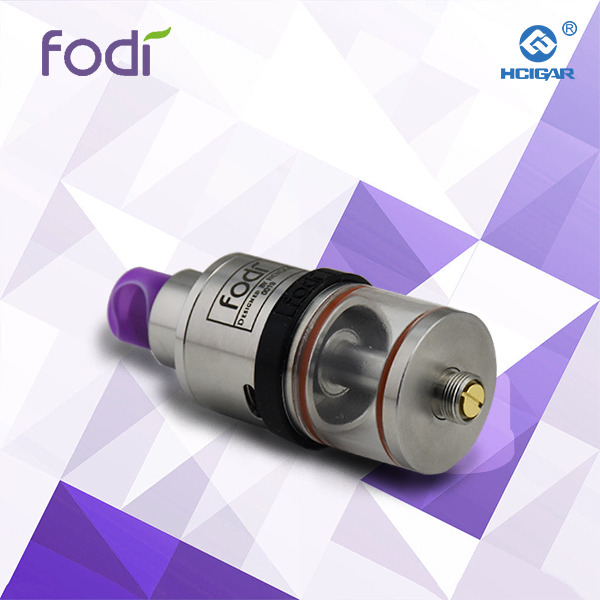 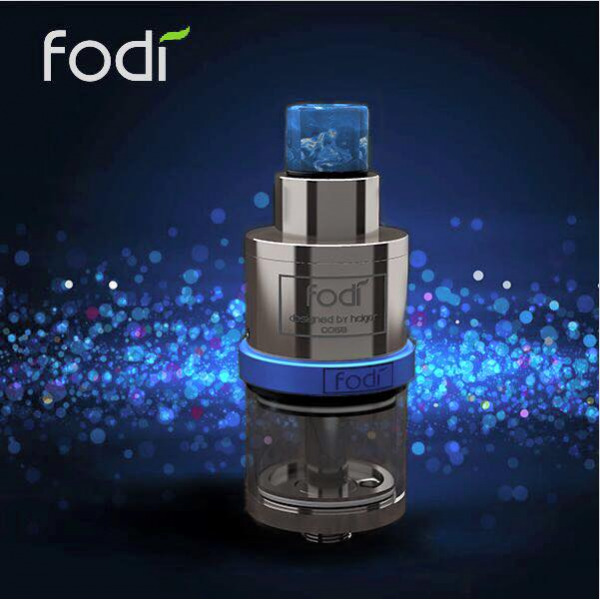 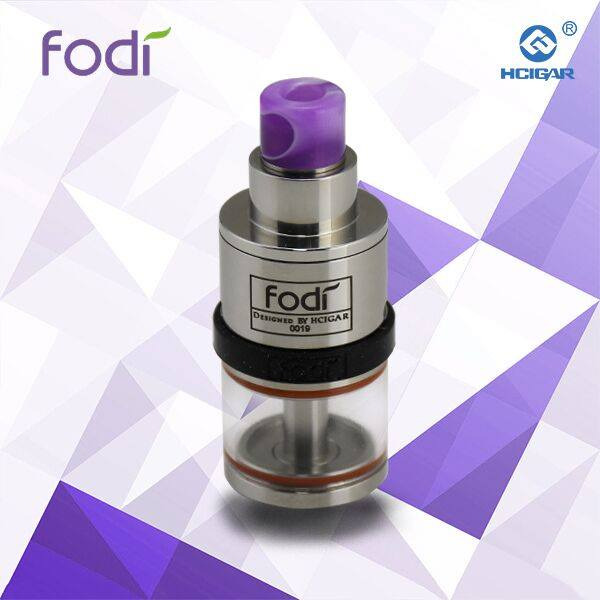 Preventing explosion device effectively avoids the phenomenon of exploding e-liquid into the mouth with high power . Pin post with screens structure makes wire connection better and stronger. 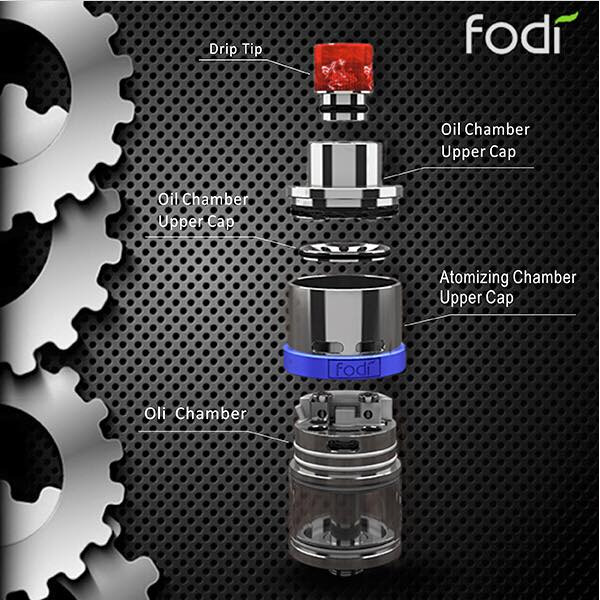 Oil chamber away from atomizing chamber to prevent the e-liquid spoiled when heating too long.